Hunter Lombardo talks about his career in pool so far, and where the game is going right now. Mr. Bond speaks with author Brad Simpson about the story behind the Blue Book of Pool Cues. Alison Fischer chats with pro player Hunter Lombardo about life and the philosophy of improvement. Mark Cantrill makes an attempt to forecast the future Mosconi Cup team USA members. Also a special report from Mike Howerton and Jarrod Clowery, who happened to be a little too close when the bombs went off in Boston. 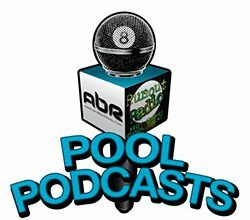 (see the special report audio below) Instructional tips from the “one minute pool instructors”. Show Features: Brad Simpson, David “Mr. 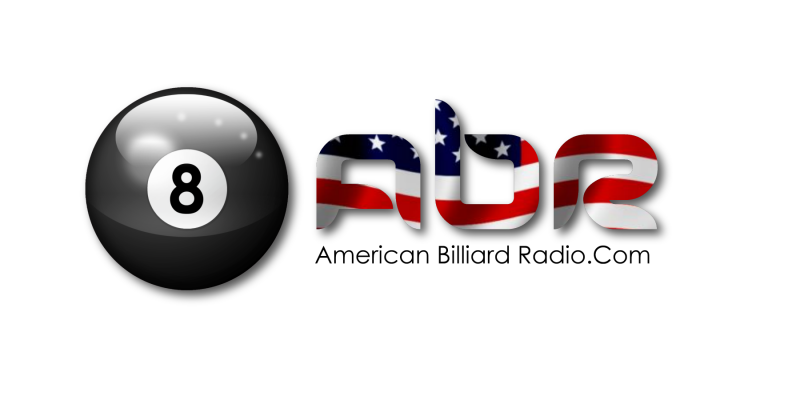 Bond”, Alison Fischer, Hunter Lombardo, Mark Cantrill, Mike Howerton, Jarrod Clowery, Scott Lee, Randy G.
March Madness is right here on American Billiard Radio!